The ultimate 4x4. 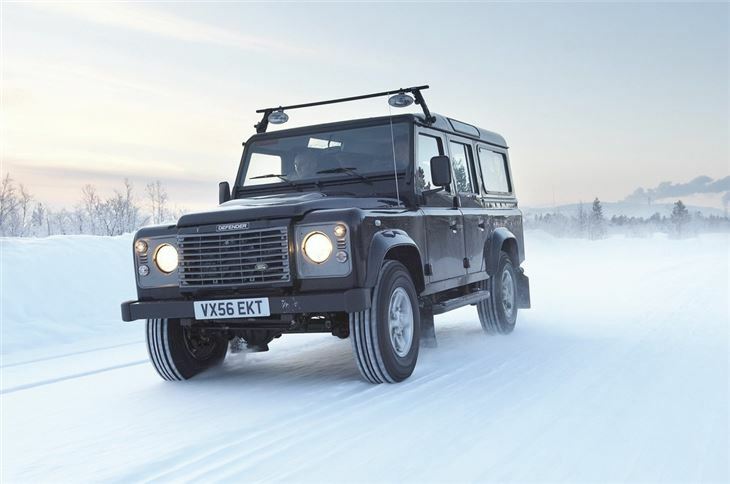 Simply unstoppable off-road. Body panels easy to replace. 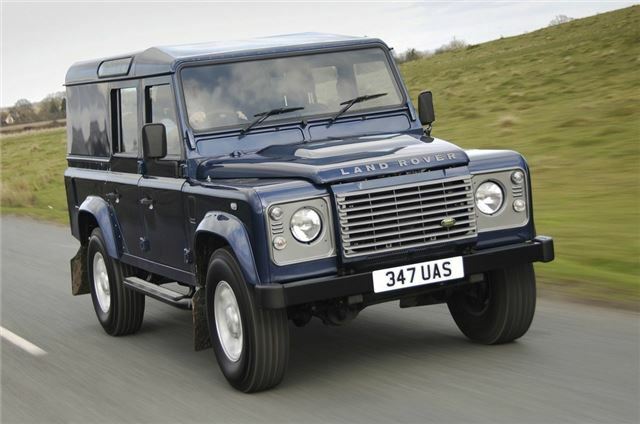 Latest 2.2-litre diesel offers strong pulling power. Retains its resale value like no other utility vehicle. Crude and noisy compared to a modern 4x4. Cramped driving position. Not suited to motorway or town driving. 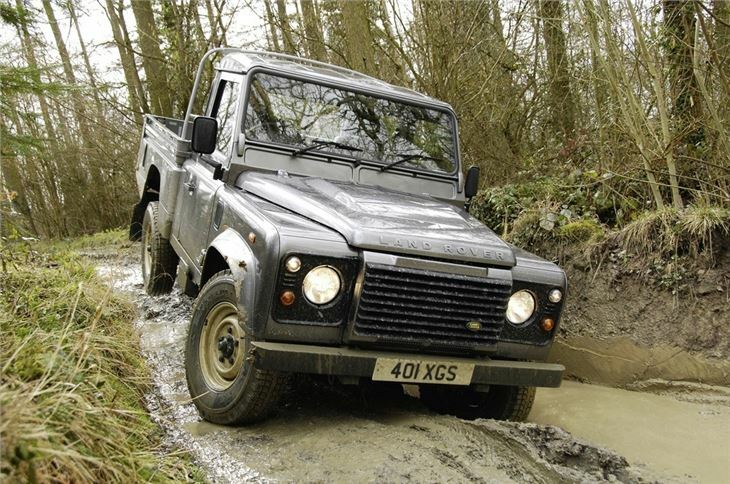 Hole in piston reported in 2.2 TDCI Ford engine in 2013 Land Rover Defender 110 at 40,750 miles. 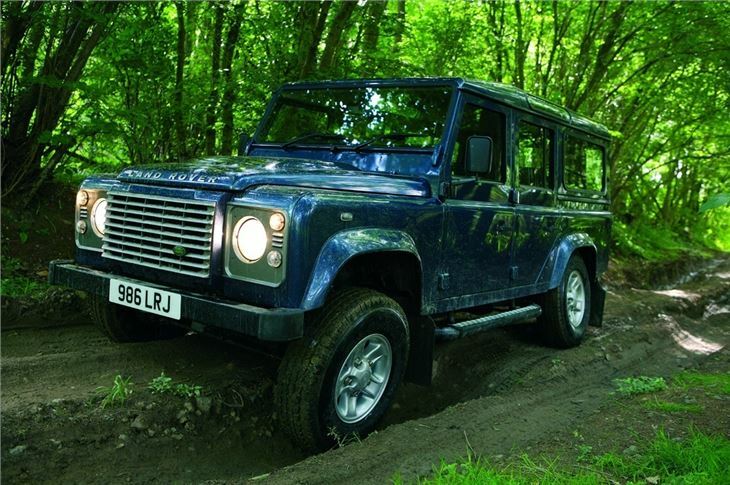 Land Rover initially refused any liability. 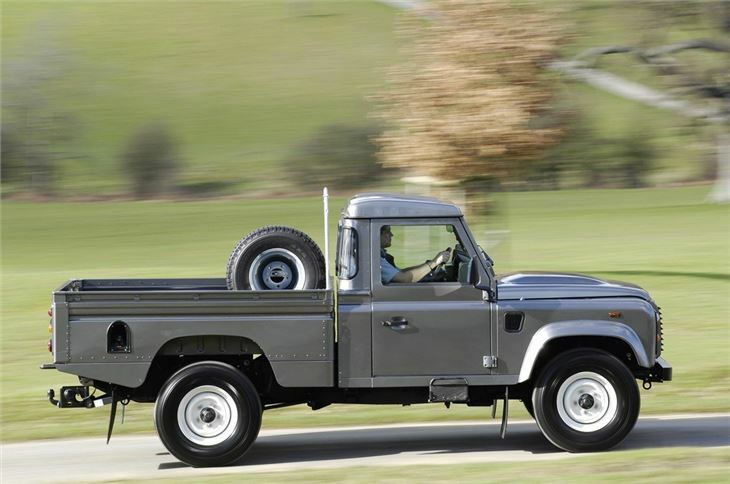 The Defender has been around for so long now that it’s something of an icon and its reputation as the ultimate offroader is richly deserved. The ladder chassis, mechanical all-wheel drive system and simple, strong panel design mean it can really cope well with the roughest terrain. The Defender series Land Rover has been going since 1984, and it’s undergone constant upgrades and improvements over its lifetime, including improvements to drivetrain and equipment. 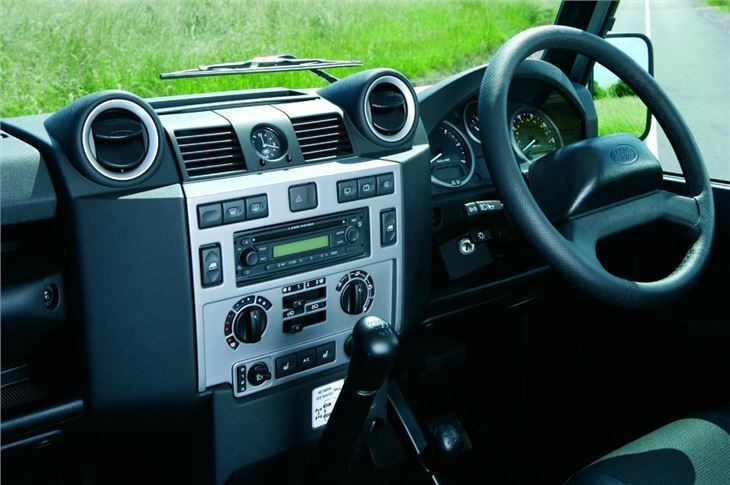 Unfortunately, despite the continual upgrades it does feel like an old design today – the dashboard and centre stack are flat, the windscreen and seats are upright and the driving position is cramped. It’s also a fairly expensive vehicle to buy new and it isn’t the most efficient, with official fuel economy figures of below 30mpg across the board. Nontheless, it feels solid and has a certain character and charm. 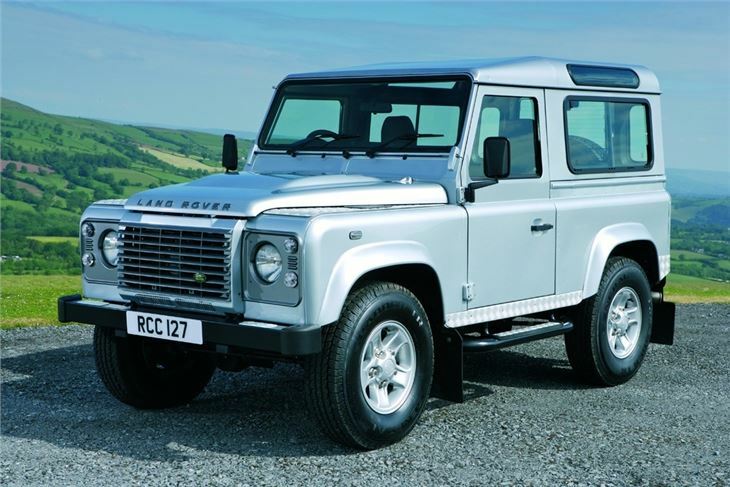 It’s also a true workhorse, something any countryside dweller will attest to, given the sheer number of them seen ferrying farm equipment around rural areas. If you understand why you are buying - a gem.